Ore no Ryomi 3 | Vertigo Gaming Inc.
CSD v1.15 Released! 4 Breakfast Foods Added! CSD Update 1.1 released! Sushi and Fried Rice added to the menu! 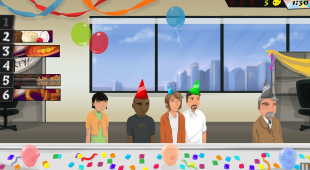 Comments Off on CSD Update 1.1 released! 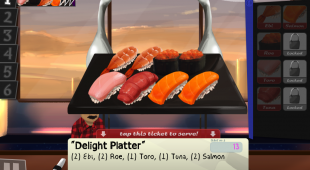 Sushi and Fried Rice added to the menu! 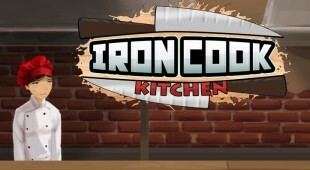 “Iron Cook Kitchen” coming soon to CSD, free version for iPad now available! 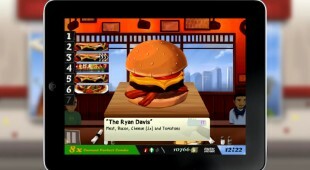 Cook, Serve, Delicious now available for iPad! Download Today! 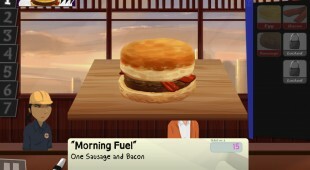 Cook, Serve, Delicious coming to iPad! PC/Mac versions 30% off! Mac Patch 1.0.1/PC Patch 1.054 Available for CSD! 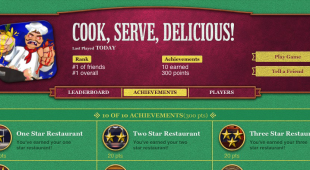 Alrighty, I got some fresh patch updates for both the Mac and PC versions of Cook, Serve, Delicious! Comments Off on Mac Patch 1.0.1/PC Patch 1.054 Available for CSD!